Josen Kalra has been an avid student of the Enneagram Personality System since 2001. He has studied this system for over fifteen years. Over the last fifteen years, Kalra has developed the ability to determine someone’s Enneagram personality type through observation. He has developed and analyzed ways of observing people’s personalities based on cues and characteristics unique to each type. These cues and characteristics are the main subject of this book. 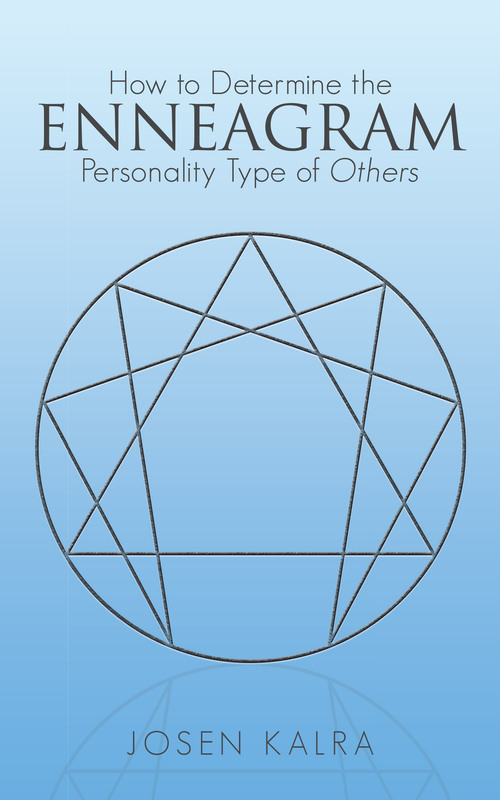 In addition to presenting ways of observing the Enneagram personality types of others, Kalra contributes, through the information presented in this book, to the further development of Enneagram knowledge. In this book, you will find information about the Enneagram that is not presented in other books. Thus, this book contributes both to helping you observe type and also to your general knowledge about the Enneagram. Kalra also describes ways of interviewing other people to figure out their Enneagram personality type. Coupling observation and interview, Kalra masterfully presents the Enneagram in an accessible and easy-to-understand fashion. Finally, this book describes ways of growing our acceptance, love, and compassion for each other based on the nine personality types on the Enneagram system. Once you understand the Enneagram, you automatically become more tolerant and accepting of others. It is Kalra’s sincere hope that this book will bring you a wealth of knowledge and the tools to grow in your journey through life. Copyright © 2017. Josen Kalra. All rights reserved.